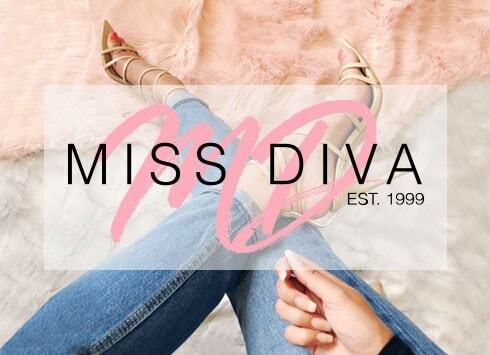 Miss Diva Style Squad is a forward thinking fast fashion brand. Love the shoes. Also great customer care, sorted any issues straight away and were very helpful.